Welcome to SUMMERHILL OPTOMETRY, the expert in eye care. 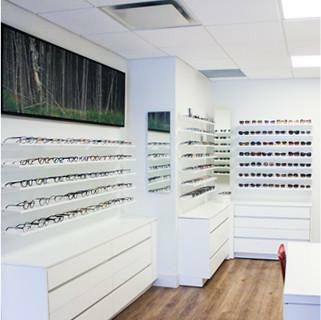 Located in Summerhill, Toronto, we are dedicated to providing the highest quality professional eye exams and eyewear, including contact lenses, glasses and more. Advancements in eye care are happening at a rapid pace. At Summerhill Optometry, we believe that bringing the latest diagnostic technologies to our patients is about more than being the best – it’s about delivering the best. Furthermore, we are continuously investing in new training opportunities for our staff as well as in technological equipment to improve our facilities and services. 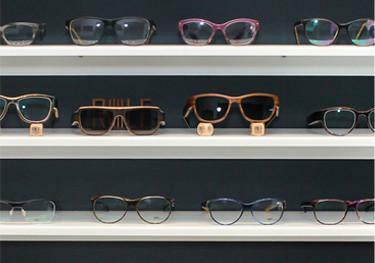 Committed to delivering the best service, at Summerhill Optometry, we take great pride in our boutique of carefully selected high-end eyeglasses and sunglasses from some of the world’s foremost eyewear leaders. Dr. Abdulla and his team are committed to providing only the highest quality eyewear that balances durability and craftsmanship with beauty and style. 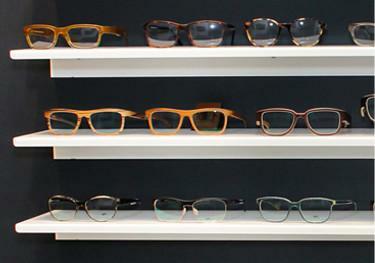 Come on in and try on a new pair of Anne et Valentin, Rolf, and Moscot frames! Your experience in our office is paramount to our success. Dr. Abdulla and his team work hard so that your time in our office is a warm and positive experience. 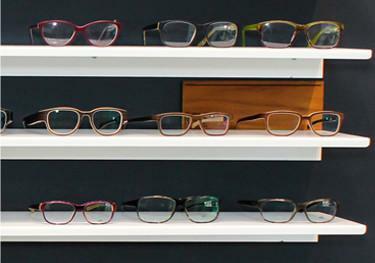 When you pick a new pair of frames or sunglasses, we protect your investment with our excellent service. Shop with confidence knowing that our Optometry Clinic and Eyewear Boutique has been serving Toronto for nearly 50 years! The Summerhill neighborhood is a wonderful area for families and, at Summerhill Optometry, we make sure that there’s something for every member of your family. Kids, big and small, love our fun and colourful selection of frames that will make them stand out. Dr. Abdulla also takes the time to explain eye care and health to his young patients, planting the seeds for healthy eye care from an early age.